As a college student I am always lazy to dress up myself for few hours of single class on certain day. 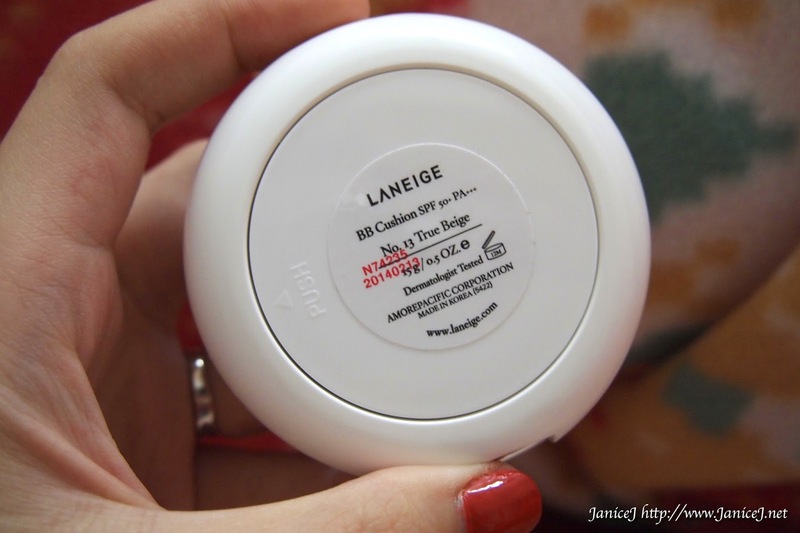 The Laneige Whitening BB Cushion gives me the easiest and fastest Base to go with even on my day when I am on the rush. What I like bout the BB Cushion is that a few pats will give me sun protection (think the SPFs!) and great coverage as well for my skin condition. I really like how it helps to conceal my old and new scars (acne and current accident scar which I blogged about earlier). Also, the glow I get from the Cushion. Read more to know the details! I was actually semi-forced to get the BB Cushion before this as when I first try the texture, I do feel that it is really oily and sticky for me. However, due to my love towards the YR25 Lipstick, I will have to get it as well. 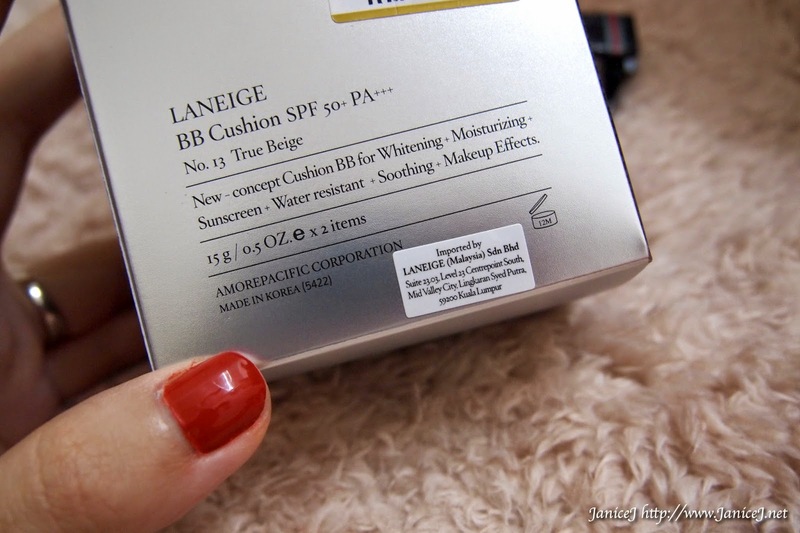 The package comes with a limited YR25 colour Laneige lipstick and a BB Cushion with some sample at a good deal (RM180!). 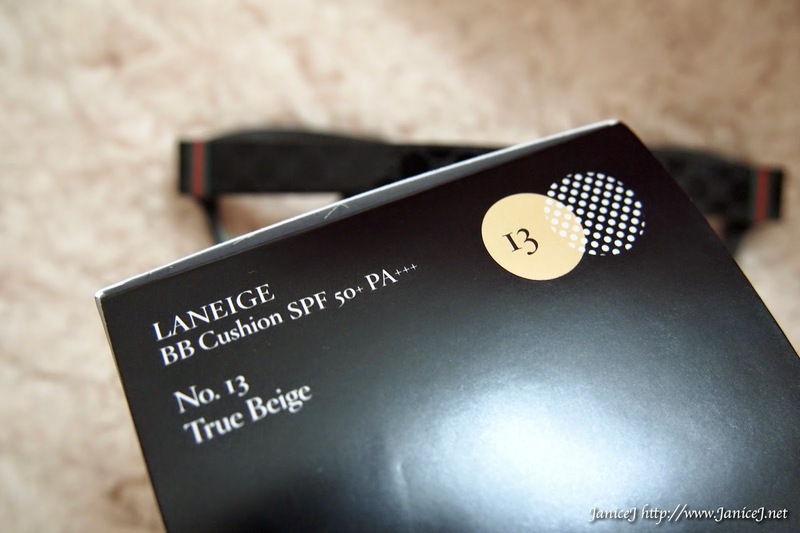 The BB Cushion comes in four tones, the 13 True Beige, 21 Natural Beige, 23 Sand Beige and 31 Brown Beige. They used to have one in 14 Pink Beige which is close to 13 True Beige but I don't see it elsewhere other than the Internet. I have got myself one in No.13 True Beige. Which is the lightest of all. However, I personally think that both the colour 13 and 21 suits most Asian well that they don't make much different. Every BB Cushion comes with two 15g fills. With everyday use, one fill last me for a bout 3-4 months, depends on how much you layer up on the face each time. I love the new design compared to the old one. It just looks and feels better for me. The puff is in blue colour. It shows in contrast how much product you picked up easily so that you will not over use it. The filling can be push out with slight force but is secure enough for portable use. Although the product is in creamy liquid form, I do not face any leaking from the case tossing it in my bag. 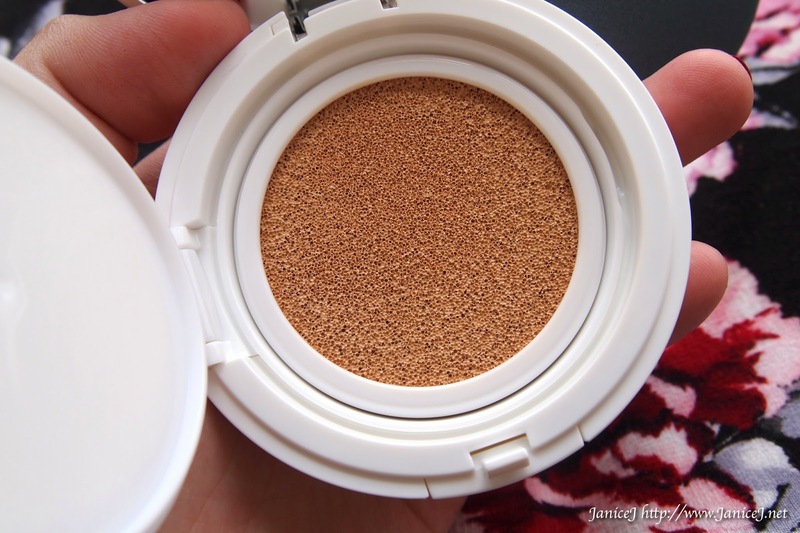 BB Cushion works by having creamy foundation-like liquid in a compact case, securing it with layer of sponge. The air holes in the sponge and puff transfer a balanced layer of product, provides better affinity and hydration. I got quite a lots of the product on my sponge on my first use (I pressed to hard on it, a light touch will do), but I can now use the right amount of the product. Despite my terrible scars and pores, the BB Cushion nails it all. Effortless beauty I can say. It is easy to cover up and give the dewy looks. 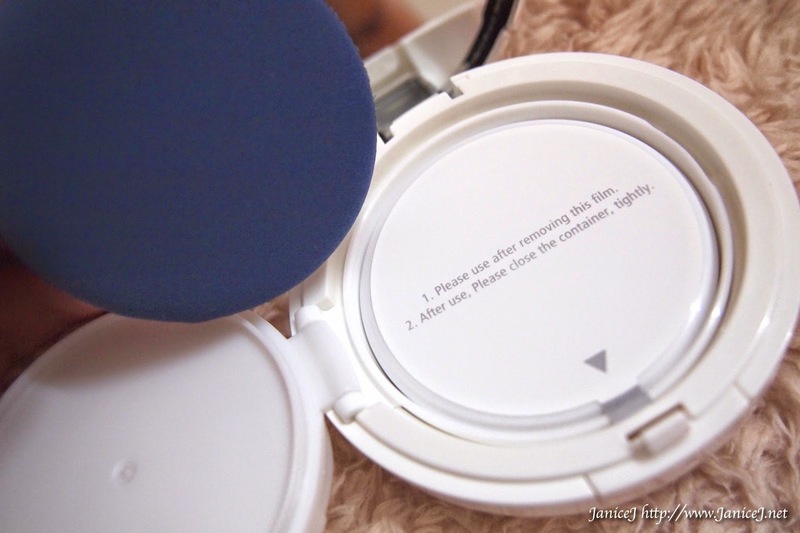 Pores are minimised under the BB Cushion. Also, skin appears much more brighter after use! 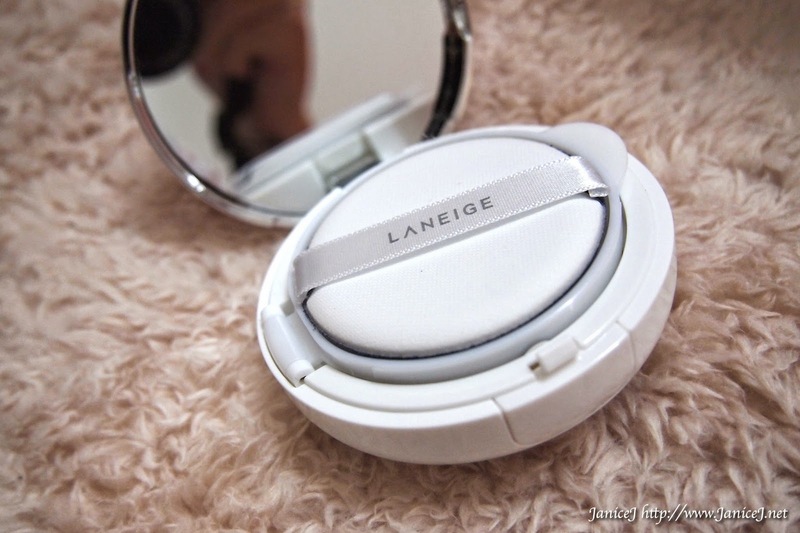 Other than these, the BB Cushion provides 6 benefits. 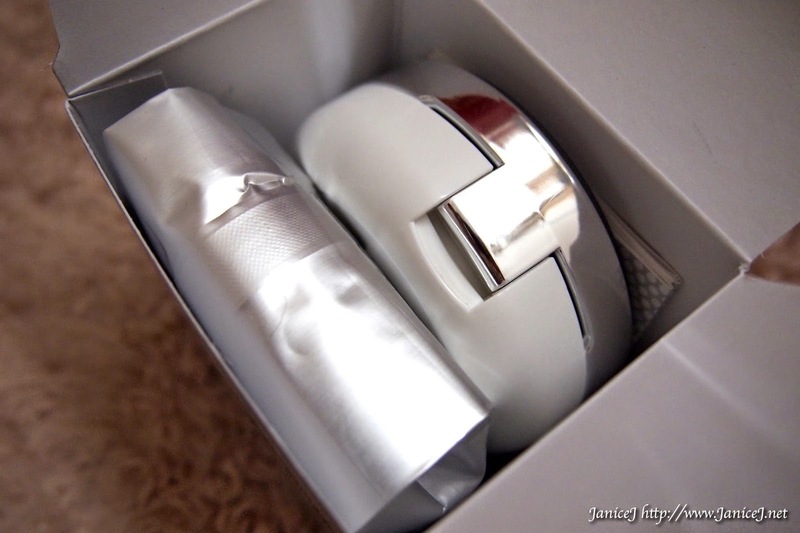 It helps in whitening, moisturising, sunscreen (love love love! ), water resistant, soothing, plus giving you the makeup effects. I tried swimming after my class and stuffs, it actually stays but not all. 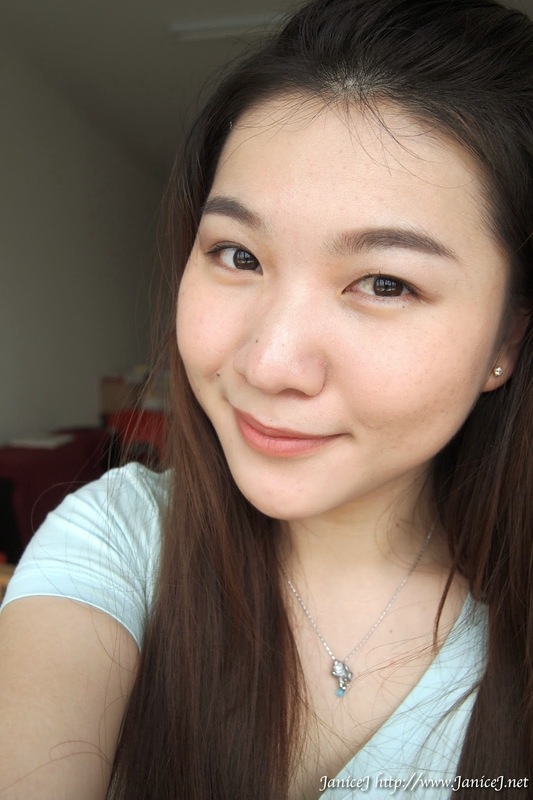 However, after a long day, the T-zone will become really oily for combination to oily skin like mine. But fear not! 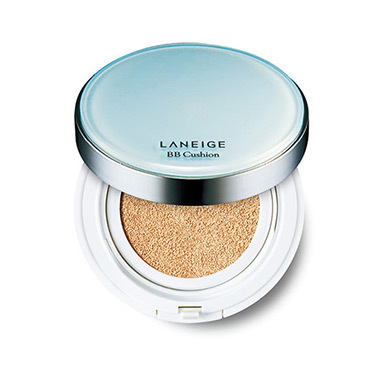 Laneige has come out with the new Pore Control bb cushion. The texture of this is similar but it does not give much of the glowing from within look. However, it is of course less oily and sticky. 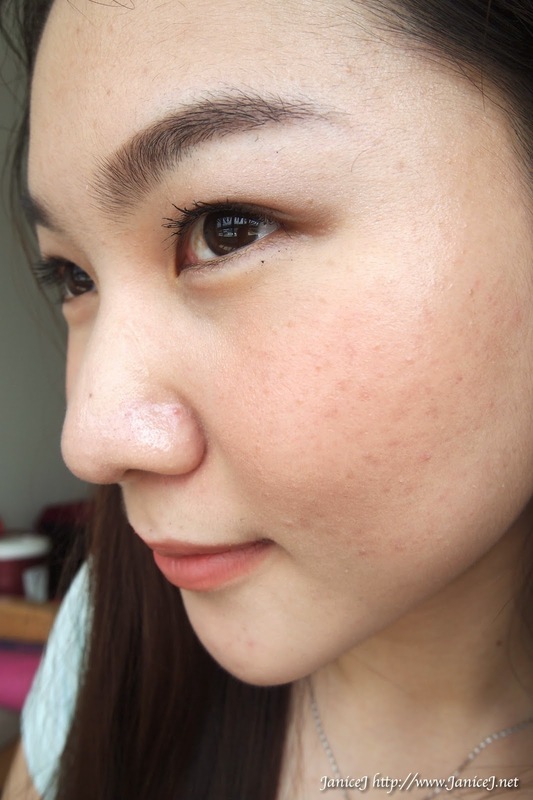 The Pore Control BB Cushion gives semi matte look. 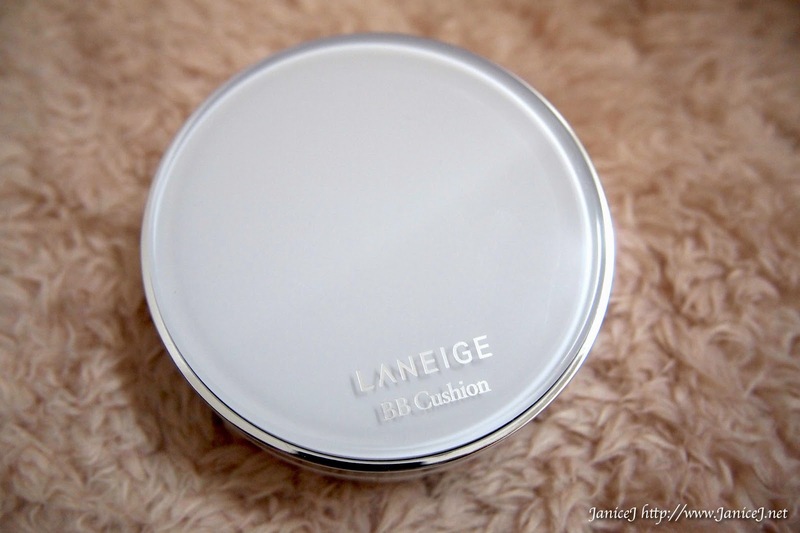 The price of the BB Cushion has been increasing due to popular demand. 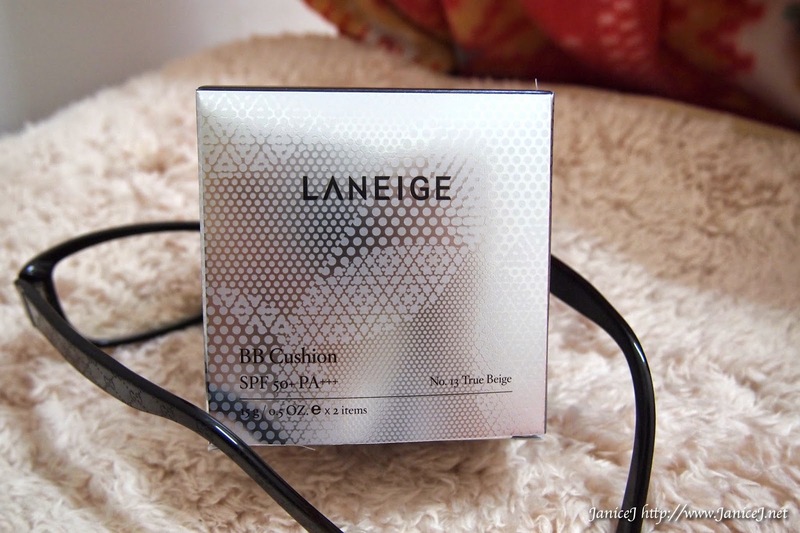 I am not really sure how much it is now but it is about RM150 at all Laneige counter. Or maybe you can get one from the pushBUTTON Limited Edition Collection? Exciting right! Want a cheaper alternative? Read my CLIO VF21 Cushion CC Review!